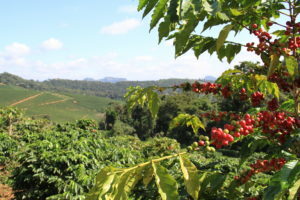 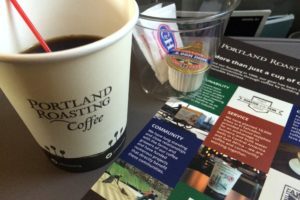 The Brazil Specialty Coffee Association (BSCA) is inviting North American specialty roasted coffee importers interested in learning more about Brazilian exporters and their specialty coffees on a special Origin Trip to Brazil during the 2017 coffee harvest season. 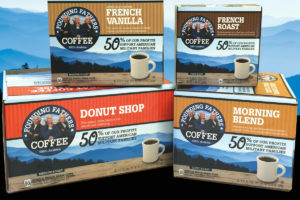 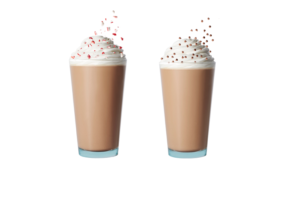 Founding Fathers has expanded its product line to include coffee. 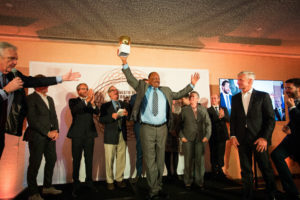 The first product was an American lager, which was introduced in 2011. 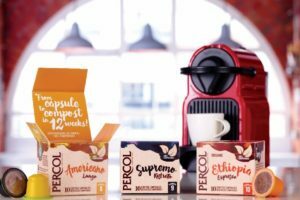 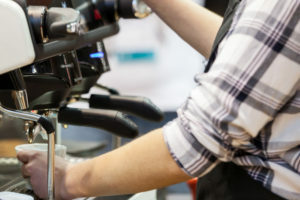 As part of its international expansion strategy, Juan Valdez, the premium Colombian coffee brand, has officially launched in the Brazilian market. 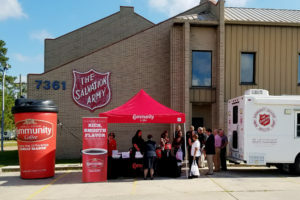 Community Coffee Company presented a USD 100,000 check to The Salvation Army to benefit its ongoing efforts to help those in need following devastating flooding in Baton Rouge and Lafayette. 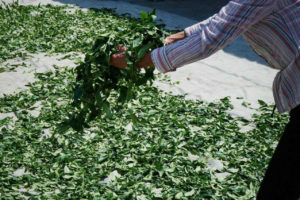 Hunger affects 42 million Americans including 13 million children per a 2016 report by the United States Department of Agriculture. 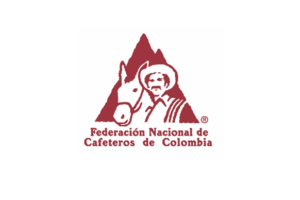 The Colombia Coffee Growers Federation announced that Colombian coffee exports increased 6.4% in October 2016, reaching 1.24 million 60-kilo bags, up from 1.17 million bags in October 2015. 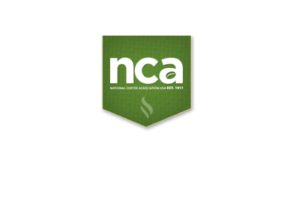 The National Coffee Association (NCA) launched an interactive job board, the Coffee Career Centre TM on 8 November. 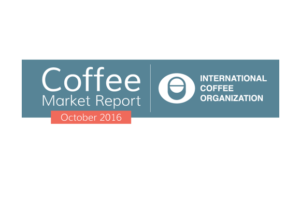 The International Coffee Organisation reported that coffee prices rose significantly in October, with support coming from continuing concerns over Robusta supply. 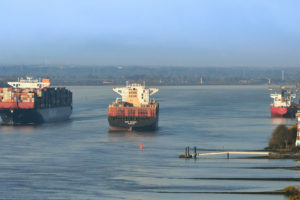 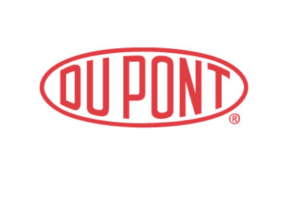 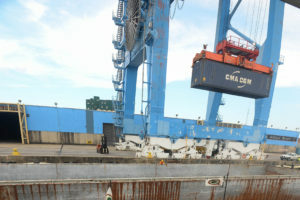 The Port of New Orleans and the Port of Greater Baton Rouge will acquire specialised container loading equipment to increase efficiencies to the current container-on-barge shuttle service operated by SEACOR AMH between Baton Rouge and New Orleans. 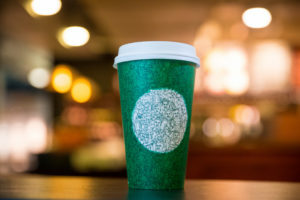 Starbucks Coffee has introduced a limited edition green cup featuring a mosaic of more than a hundred people drawn in one continuous stroke. 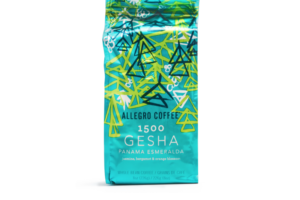 Just in time for the holidays Allegro Coffee Company is releasing limited quantities of one of its most remarkable coffees: the coveted Panama Esmeralda 1500 Gesha.